Today is the Feast of the Transitus (the Holy Death of Saint Benedict). This seemed like an appropriate prayer to share today. That in all things God may be glorified. O God, who adorned the precious death of our most holy Father, Saint Benedict, with so many and so great privileges, grant, we beseech You, that at our departure hence, we may be defended from the snares of the enemy by the blessed presence of him whose memory we celebrate. Through Christ our Lord. Amen. CHAPTER THIRTY-SEVEN: HOW VENERABLE BENEDICT DID PROPHESY TO HIS MONKS THE TIME OF HIS OWN DEATH. In the year that was to be his last, the man of God foretold the day of his holy death to a number of his disciples. In mentioning it to some who were with him in the monastery, he bound them to strict secrecy. Some others, however, who were stationed elsewhere he only informed of the special sign they would receive at the time of his death. Six days before he died, he gave orders for his tomb to be opened. Almost immediately he was seized with a violent fever that rapidly wasted his remaining energy. 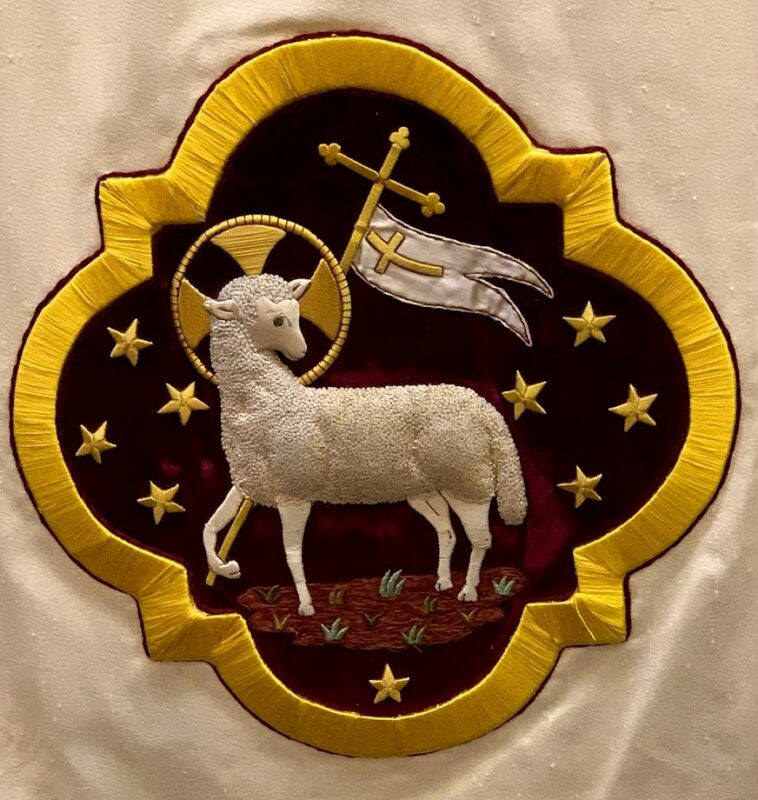 Each day his condition grew worse until finally, on the sixth day, he had his disciples carry him into the chapel where he received the Body and Blood of our Lord to gain strength for his approaching end. Then, supporting his weakend body on the arms of his brethren, he stood with his hands raised to heaven and, as he prayed, breathed his last.